Rarely available-Encinitas 2 units on 1 lot!! Both units have upgraded kitchens, with granite countertops. Quaint, cottage-style setting! Both have private fenced yards + patios, and âpark-like' views. Live in one house-and rent the other for income! 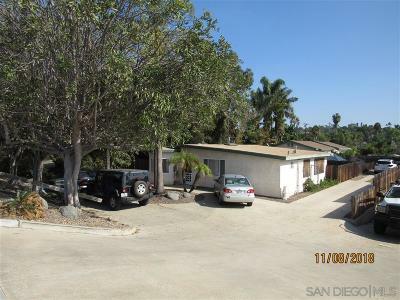 Excellent location-just a 2 minutes from the 5 freeway!